Unique Peel Off formulated carefully from superb Black Dead Sea Mud combined with Chamomile and Aloe Vera exotic botanicals that act harmonically to remove dead skin cells and accumulated environmental impurities to rejuvenate and re-balance the skin in order to decrease skin sensitivity and enhance skin biosynthesis process. Leaves your skin looking bright, refreshed with silky radiant complexion. Direction of use: Clean your face using Rivage Liquid Cleanser. Apply enough amount of Peel Off Mask to form a suitable uniform layer. Leave on for 25-30. Gently peel upward starting at jaw with a balanced motion until completely removing the mask. Rinse perfectly with enough amount of warm water. 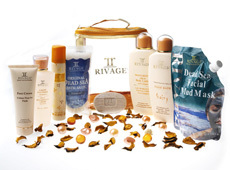 Follow with Rivage Mineral Toner, keep to dry naturally. 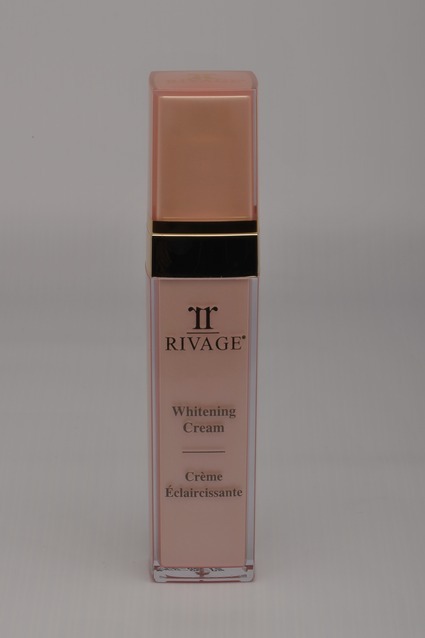 Moisturize your face with one of Rivage nourishing creams depending on your skin type.